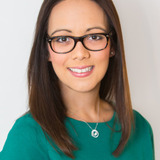 Miss Jennifer Doyle has Bachelor in Medicine and a Bachelor of Surgery with distinction, as well as a Master’s in Medical Sciences from the University of Oxford. She has complete the Level 7 in Injectables and is a lead trainer at Harley Academy. 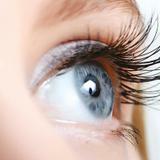 Miss Doyle currently works as an NHS registrar in ophthalmology, as well as leading her clinic Oxford Aesthetics.